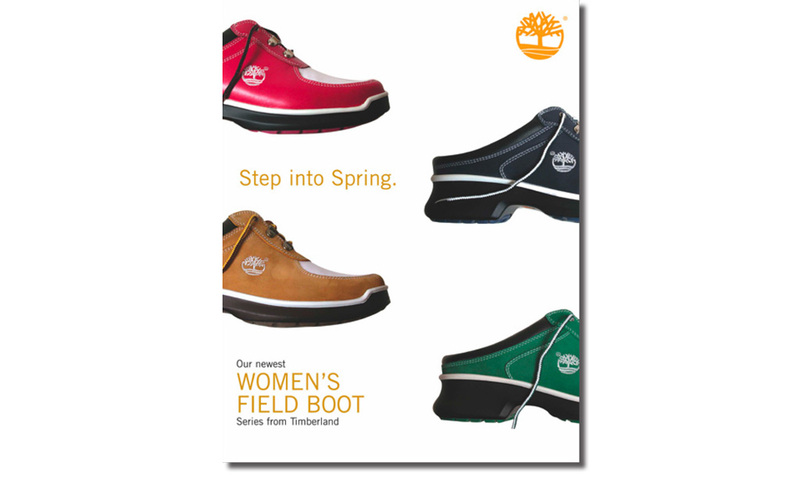 Five-year engagement with Timberland, writing for countless boot launch campaigns. These pieces were used for POS and transit advertising in NYC and Washington D.C. 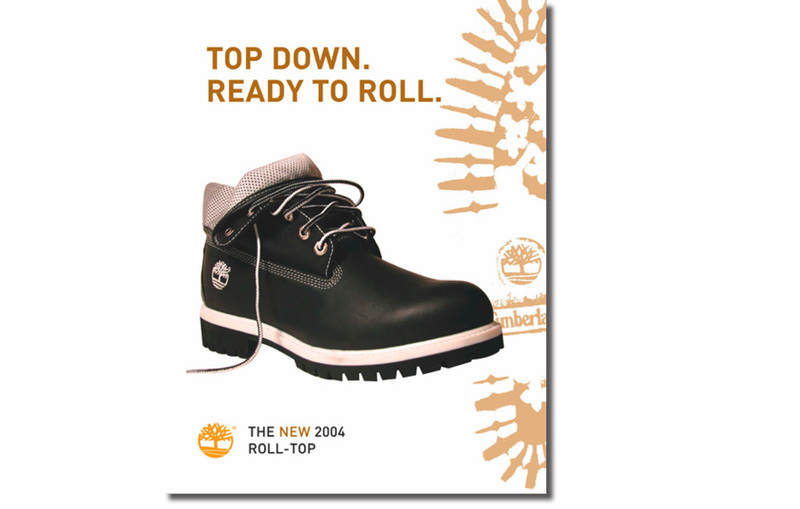 Successfully promoted the launch of a new style of Timberland boot.